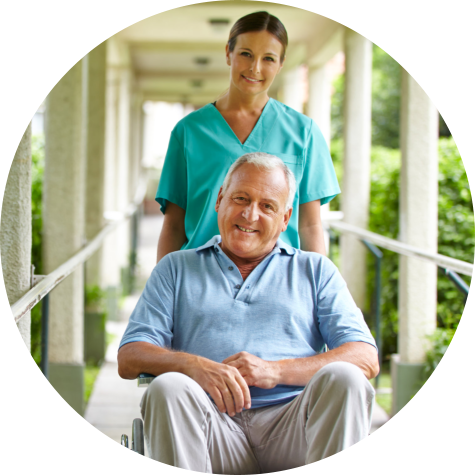 Golden Years Homecare Specialist II is a goal-driven home healthcare agency located at Brenham, Texas. 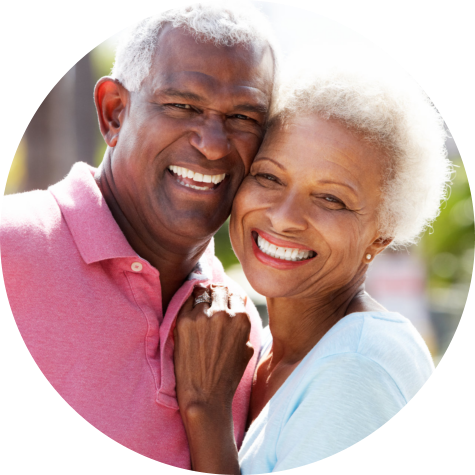 Our services designed to meet the needs of every patient in a health community as we associate our duties and obligation through our agency’s unending quest for high quality care to seniors and the chronically ill at home. 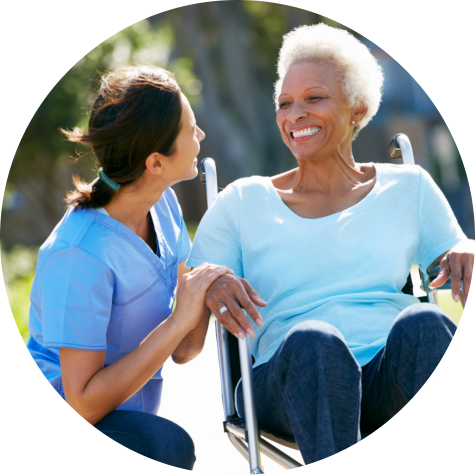 Knowing the importance of quality home health service, we relentlessly provide care to you with our nurses, therapists and home health aides. Our staff members are all licensed and certified to bring you relief at home. 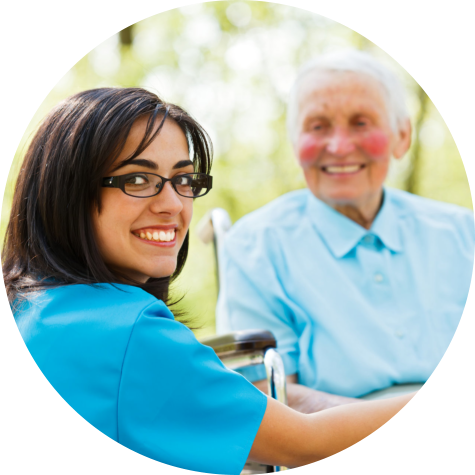 They know and understand you more than just a patient with wounds and medical difficulties. They see you as a person who has a growing need for love, support, and care. For more questions and information, please don’t hesitate to give us a call at 855-778-7705 or send us a message through our online Contact Us form.